This holiday season, we wish for your home to be filled with family and friends, surrounded by love, laughter, and happiness. With home at the heart of the holidays, we are blessed that hundreds of homebuyers will celebrate this special time of year in a residence built by the California West Team. Thank you for letting us be part of this magical season with you and may it be followed by a joyful new year. 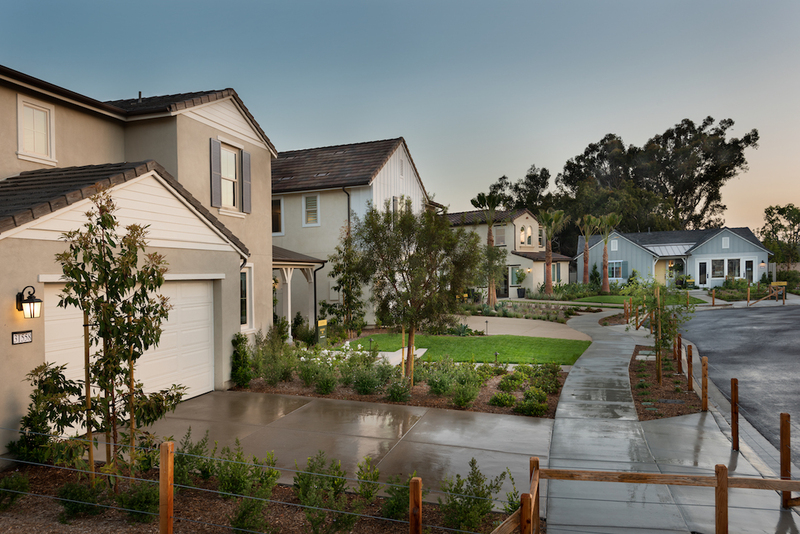 In time for the holidays, Encinitas Enclave’s Homesite 8 is available for immediate move-in with designer-selected appointments such as a fully upgraded gourmet kitchen and master bath complete with beautiful wood flooring. Start the new year in a newly built, spacious home. Priced at $1,893,900. Click here to view full homesite details. 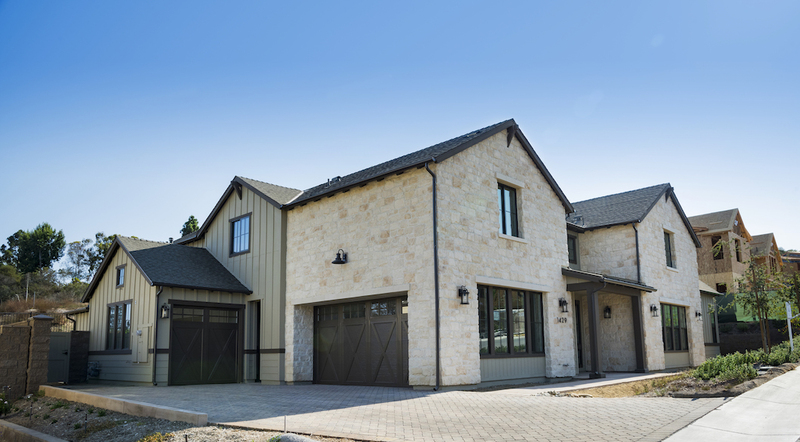 This 4 bed, 4.5 bath residence enjoys luxurious features including an expansive outdoor living room, dual master bedroom suites with dual vanities, and a guest suite showcasing a private entrance, living area, bedroom with ensuite bathroom and walk-in closet, and kitchenette.